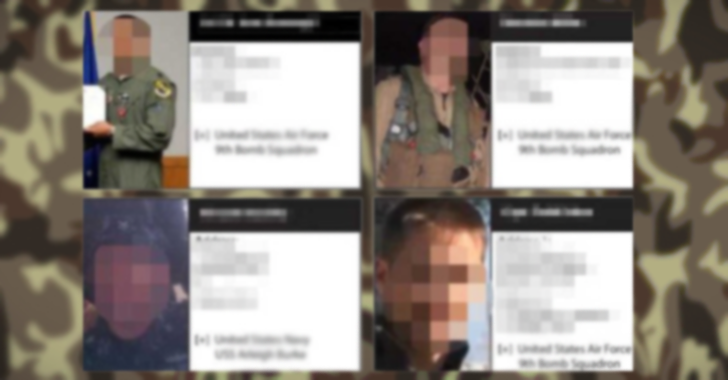 A group of pro-ISIS hackers calling themselves the United Cyber Caliphate (UCC) has issued a "Kill List" containing the names of dozens of U.S. government personnel at the Pentagon, Department of Homeland Security, State Department, and several other federal agencies. Meanwhile, the US military’s Cyber Command has announced to launch its first attack against ISIS' digital infrastructure in an effort to disrupt the terrorist's communications and other core functions. The announcement came earlier this week when President Barack Obama discussed the war on ISIS (Islamic State) in Hanover, Germany, where he met with world leaders and represented this new cyber initiative, according to the sources from New York Times. On the other side, the Kill List was distributed Monday by the United Cyber Caliphate (UCC) hackers over the popular end-to-end encrypted messaging app Telegram through which the ISIS communicate with their followers and spread terror propaganda materials. The list, initially obtained by Vocativ, features 43 names of people linked to several the United States federal departments, including the Department of Homeland Security, the State Department and the Departments of Defense, Energy, Commerce and Health and Services. ISIS targets outside of Washington include the U.S. embassies in Santiago and Kathmandu and the Department of the Navy in Gulfport, Mississippi. The information of each target including the phone number, city and zip code, was shared via individual photo-shopped images posted on the ISIS group on Telegram from the United Cyber Caliphate account. The words "Wanted to be killed" were also included in the post and was written in English, Arabic, French, Spanish and Russian.